A good buddy of our's Chris got himself a brand new 4 door Jeep and well, like us, he just cant leave well enough alone! 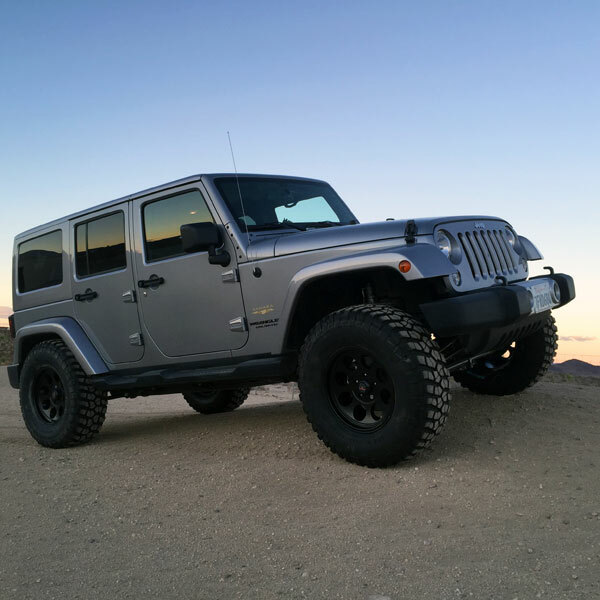 Check out how amazing this Jeep looks with a simple Tereflex 2.5" lift and some Fox reservoir shocks! Oh, and the tires and wheel selection was spot on! Nice job Chris and thanks for coming to iShock for the parts and install!